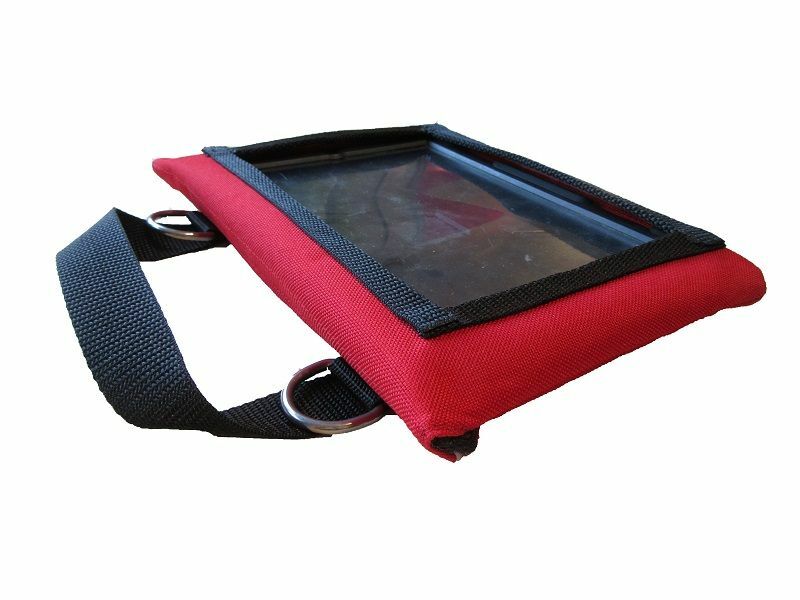 This AbilityBag is designed for use with the Griffin Survivor All Terrain carry case (not included), which provides the protection for your iPad Mini 4. 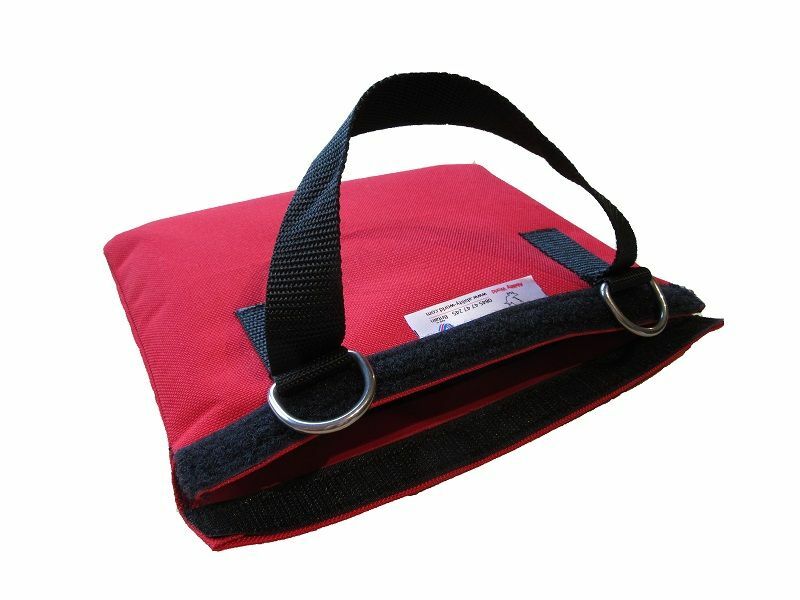 It is not intended for use without the Griffin Survivor case. 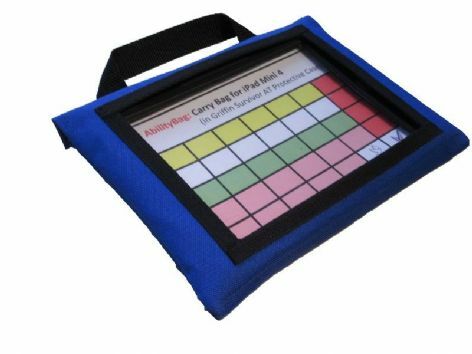 If you are using an older iPad or other tablet computer and would like an AbilityBag, please contact us and we will be happy to help.